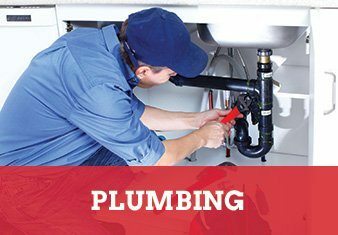 As our plumbing division has grown to expand not only to our commercial and industrial division, but also we have expanded into the residential service department to bring Central Ohio area a reliable and affordable option for any of their plumbing needs. Let us help you with your next project. 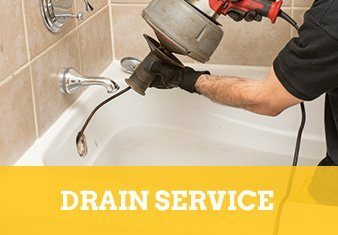 We only use certified, trained, trusted and background checked employees to service our customers needs. We’ll pick the team with the team with the most experience and up to date knowledge to service your job. 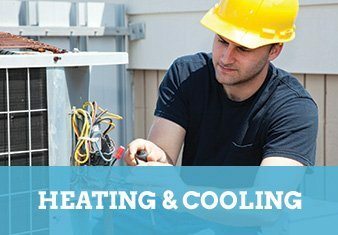 We believe in using the newest proven equipment possible to do the job right and save you money.